Valentine’s Day is here, and the Lunar New Year celebration rolls on! Read on to find out about this and more in this week’s Disneyland news. Disneyland has been celebrating Valentine’s month for a couple of weeks already, culminating with Valentine’s Day on Thursday. The parks are lovingly decorated for the occasion, particularly on Main Street and the it’s a small world mall area. There are plenty of special edible treats for the occasion, and you can take a look at what to expect here. Also, guests can participate in Minnie’s Valentine Surprise, which is a scavenger hunt throughout the park. Purchase your map and stickers, and then go on a hunt throughout the park for hidden valentines that Mickey has left for Minnie. Monday, Disney’s California Adventure will host Anaheim Ducks Day, celebrating the 25th anniversary of the hockey team. Be on the lookout for photo opportunities, activities and, if history is any guide, special merchandise for the occasion. Disneyland’s Lunar New Year festival also continues! This is the Year of the Pig, and you can join in this celebration of Asian culture through February 17 at Disney’s California Adventure. You’ll see special decor, entertainment (including the New Year’s procession led by Mulan and Mushu), food offerings, and, of course, themed merchandise. As per usual, there will be characters in special costumes, and since it’s the year of the Pig, the Three Little Pigs will be out and about as well. The park looks great during this time, so make sure you check it out! 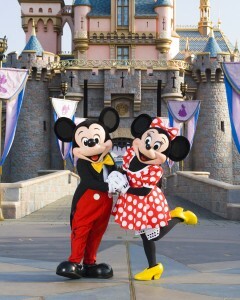 Disneyland is continuing its Get Your Ears On Celebration, commemorating 90 years of Mickey and Minnie Mouse. 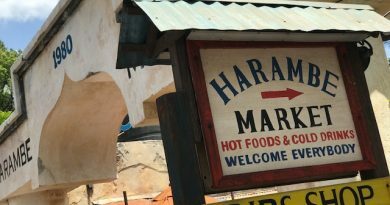 Keep your eyes open for special menu selections, treats, character greetings, entertainment, and merchandise throughout the resort. Make sure you check out Rikki’s preview and Guy’s rundown of the best snacks for more details on what to expect! 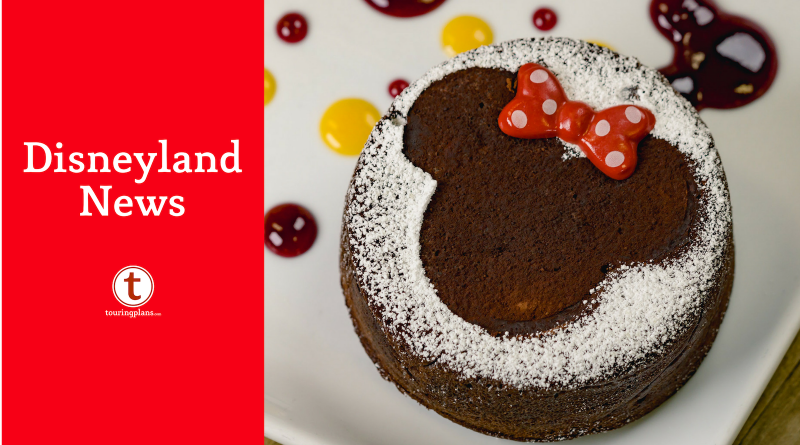 Finally, looking ahead, the Disney California Adventure Food & Wine Festival is right around the corner, and will be running from March 1 through April 23, 2019. There are several special events that take place during this event as well, including wine tastings, seminars, and special meals. For more details and details on how to make reservations (which are recommended), please check here. Crowds are as expected this week, and slightly higher than last week. 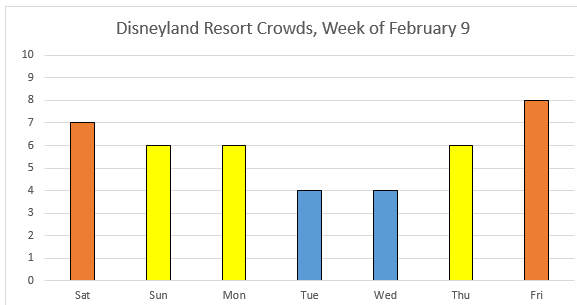 Expect larger crowds on the weekend, with Tuesday and Wednesday predicted to have the lowest crowds. It will be another relatively cool week in Anaheim, with highs right around 60, and lows dipping down into the low 40s. Make sure you keep you eyes on the updated forecast, as there is some chance of rain every day as this goes to press. Mickey’s Mix Magic, a new projection show, is being shown this week, and Mickey’s Soundsational Parade is back in the regular rotation. As a quick reminder, Fantasmic! is currently dark, as is World of Color. Detailed show schedules, including smaller diversions like The Dapper Dans, can be found here. 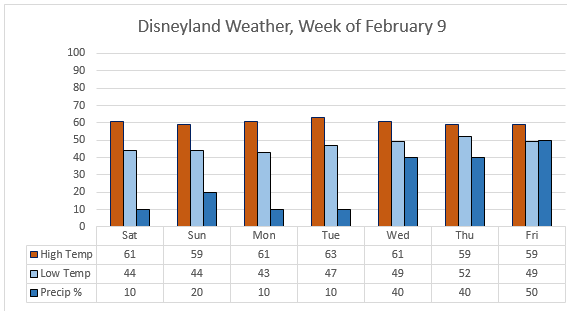 Southern California and Southern California Select Passholders are blocked out on Saturday, and Select Passholders are also blocked out on Sunday and Friday, but there are no other blockouts in effect for the remainder of the week. For those of you buying tickets as day guests, single-day tickets are Regular Price ($129/$122) on Saturday and Sunday, Value Price ($104/$98) during the week, and Peak Price ($149/$141) on Friday. At Disneyland Park, Astro Orbiter, the Sleeping Beauty Castle Walkthrough, Fantasmic!, and the Sailing Ship Columbia are currently offline for extended refurbs. Splash Mountain is undergoing a brief refresh through February 15. Over at California Adventure, Grizzly River Run is undergoing its annual cool-weather refurbishment. World of Color also remains dark until further notice. July 17, 2008 Recent News Comments Off on Caribbean Nemo?